Sun Lakes AZ Real Estate is in demand but there are still homes for sale! Are you Looking for an Arizona Active Adult Retirement Community? Sun Lakes AZ real estate is a top rated retirement community. And, it is conveniently located near all major freeways, airports and shopping. This is the time to consider purchasing Sun Lakes AZ real estate before prices rise even more! Sun Lakes is comprised of five communities with just under 10,000 homes. Inventory remains low with just over 100 homes actively listed for sale. Although, real estate is seasonal in Sun Lakes, we list homes all year long and can set up a search so that you know the moment your dream homes on the market. Whether you are interested in a gated or non-gated community, Sun Lakes has it all. The first of the two communities are not gated. 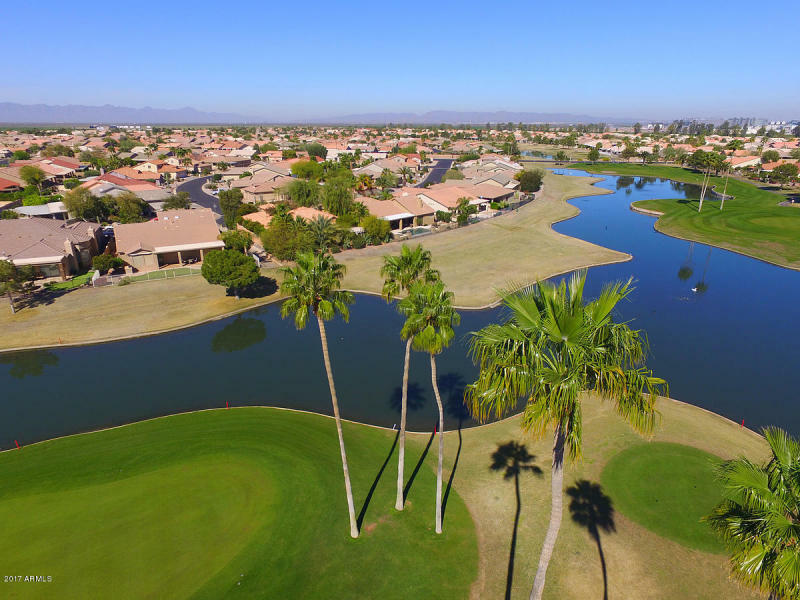 You can find homes for sale in Sun Lakes Country Club or Cottonwood Country Club in the low $100,000’s to the mid $300,000’s. Palo Verde, Ironwood and Oakwood Country Clubs are all gated and prices range from the upper $200,000’s to over $500,000. Are you looking for Sun Lakes AZ real estate that includes a pool? We have it! Or, you may prefer a golf course lot or greenbelt. We have that too. Homes in Sun Lakes sell quickly if they are in good condition and priced at market value. It is best to have a home search set up so that you know exactly when a home that matches your criteria becomes available. Then, you are able to act quickly to see the home and negotiate an offer with an experienced Sun Lakes Realtor that knows the market. If you are looking for Sun Lakes AZ real estate, you want a Realtor who knows the area. The Kolb Team has been selling Sun Lakes real estate for over 8 years and has sold more than 80 million. We live in Sun Lakes and know the market, the trends and the homeowner association. We can help you find your perfect Arizona active adult retirement community. For more information about Sun Lakes AZ real estate, call us at 480-440-0849 or contact us here.